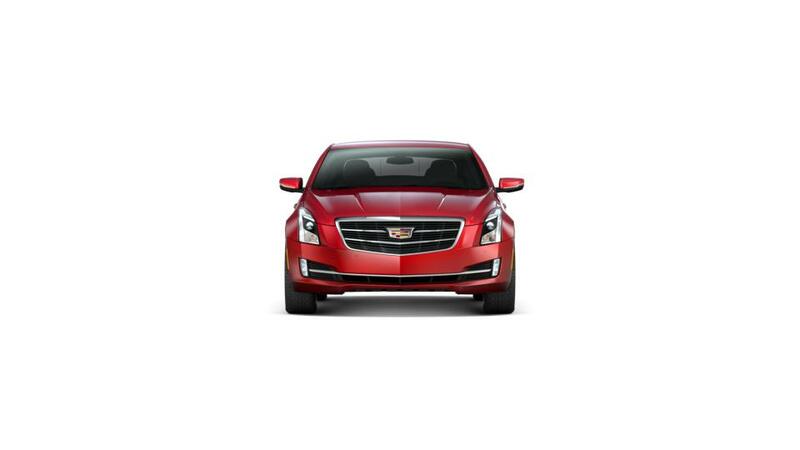 1$2,000 incentive to purchase a 2019 ATS Coupe or XT5. Must own or lease a 2003 or newer Cadillac. Residency restrictions apply. 20.9% APR for 35 months, 1.9% APR for 48 months and 2.9% APR for 60 months with approved credit from GM Financial. 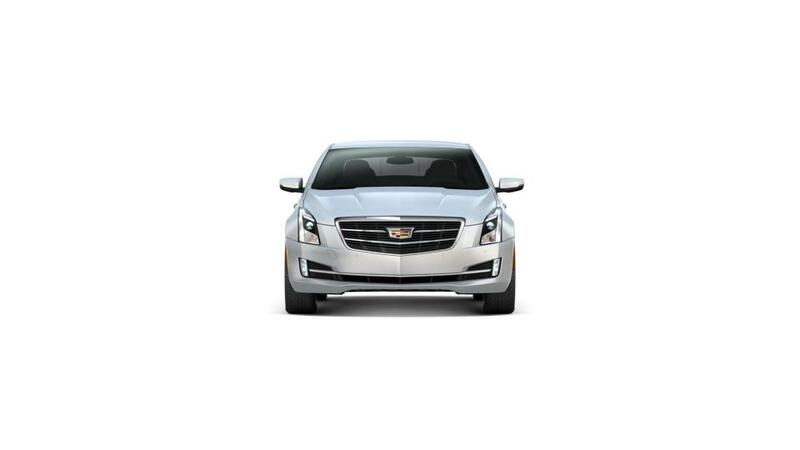 1$2,000 incentive to purchase a 2019 ATS Coupe or XT5. Must own or lease a 2003 or newer Cadillac. Residency restrictions apply. 2$0 down payment. Tax, title, license, doc fee plus First month's payment and acquisition fee due at signing. No security deposit required. Includes all applicable incentives including lease loyalty. Must qualify for GM lease loyalty or price will be slightly higher. 30.9% APR for 35 months, 1.9% APR for 48 months and 2.9% APR for 60 months with approved credit from GM Financial.